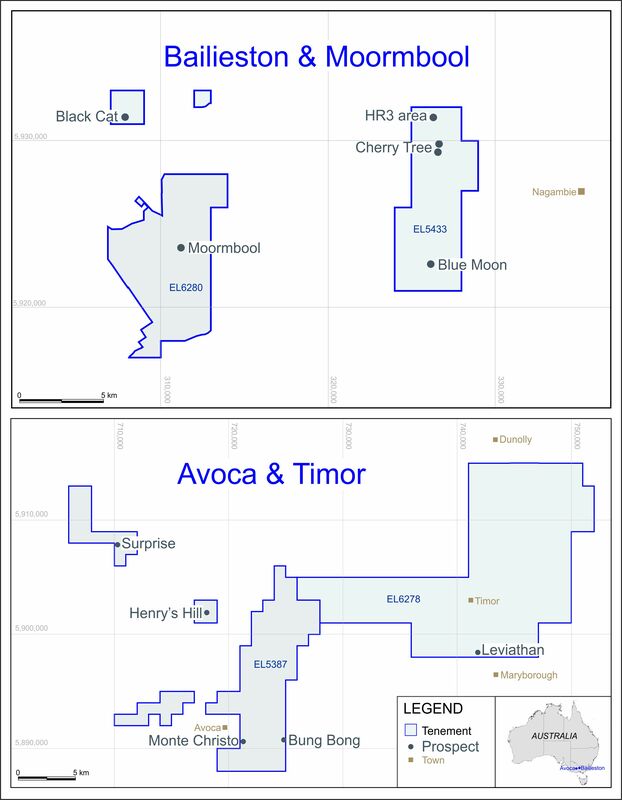 LONDON: 22 JANUARY 2016 - The directors of ECR Minerals plc are pleased to announce a collaboration with Metal Tiger plc (“MTR”) in relation to ECR’s wholly owned Australian subsidiary Mercator Gold Australia Pty Ltd (“MGA”). MGA is estimated to have tax losses of approximately A$66 million as at 30 June 2015 (the “Tax Losses”) which may be available, subject to certain conditions (as described in the announcement of 4 December 2015), to reduce future taxable profits of MGA. MGA is therefore seeking a business opportunity in Australia with the capacity to generate profits. In the event that MTR introduces a business opportunity to MGA and MGA proceeds to generate profits from such opportunity, MTR shall receive from MGA a fee (the “Introducer’s Fee”) equal to 25% of the tax which would have been payable by MGA in respect of the profits generated by such activity if not for the availability of some or all of the Tax Losses (only to apply to Tax Losses which have arisen prior to the date of the Agreement, and no fee to be payable in the event that none of the Tax Losses are ultimately available to reduce the taxable profits of MGA). The Introducer’s Fee, if due, shall be payable in respect of each tax year at the time the relevant tax return for the year is no longer open for enquiry, under ordinary circumstances, by the Australian Tax Office (ATO). Currently, such a tax return would be open for enquiry, under ordinary circumstances, for four years from the date of lodgement. (d) shall be under obligation to proceed with any business opportunity or potential transaction which may be introduced by MTR or any other person. 4. In the event MTR introduces a person willing to purchase some or all of ECR’s shares in MGA, or a person willing to enter into a transaction of any other nature in relation to MGA, and in the event such a sale or other transaction is agreed and completed, ECR and/or MGA (as may be applicable) shall pay to MTR 25% of any consideration for the sale or other transaction as and when such consideration is actually received by ECR and/or MGA (as may be applicable). 5. The Agreement may be terminated by any party hereto upon 14 days’ notice in writing to the other parties. Termination shall have no effect on any applicable payment(s) as and when due to MTR under the Agreement, and should MGA or ECR, as the case may be, enter into a sale agreement or other transaction of any nature with a party introduced by MTR as contemplated in clauses 1 and 4 of the Agreement, within two years of termination, then applicable payment(s) to MTR shall apply as and when due as though the Agreement was not terminated at the time the sale or transaction was entered into and/or completed with the party introduced by MTR. The Agreement constitutes a related party transaction under the AIM Rules for Companies, by virtue of Paul Johnson, an executive director of Metal Tiger, having been a director of ECR within the twelve months preceding the date of the Agreement. The current directors of ECR consider, having consulted with Cairn Financial Advisers LLP, the Company’s nominated adviser, that the terms of the Transaction are fair and reasonable insofar as ECR shareholders are concerned.